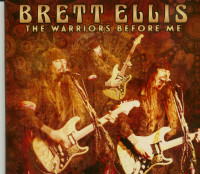 Brett Ellis with his 2016 CD 'The Warriors Before Me'. 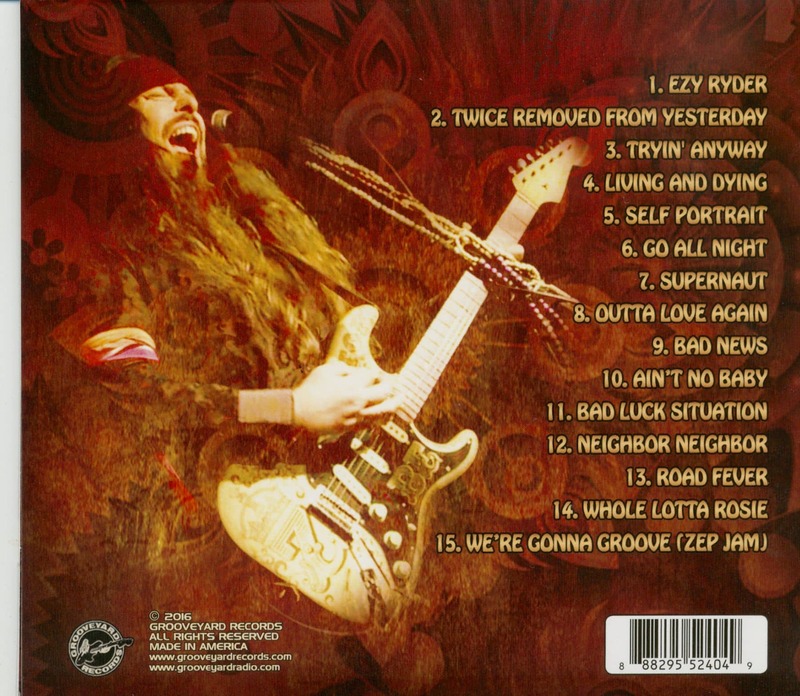 15 tracks with cover songs of his heroes: Jimi Hendix, Robin Trower, Ritchie Blackmore, Gary Moore, Billy Gibbons, Johnny Winter, and others. 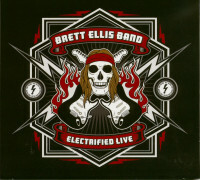 Heavy guitar blues rock! Customer evaluation for "The Warriors Before Me (CD)"